Multi-award winning conflict photographer Stephen Dupont unveiled his latest project Don’t Look Away at an exclusive showing in Sydney last night. Dupont took viewers on a powerful 60-minute rollercoaster ride through the world of humanity, inhumanity and insanity – spanning genocides and wars in Afghanistan, Rwanda, Somalia, Vietnam, and much more. Don’t Look Away will debut publicly in Sydney for the first time during Vivid Sydney later this year, before continuing to tour nationally. 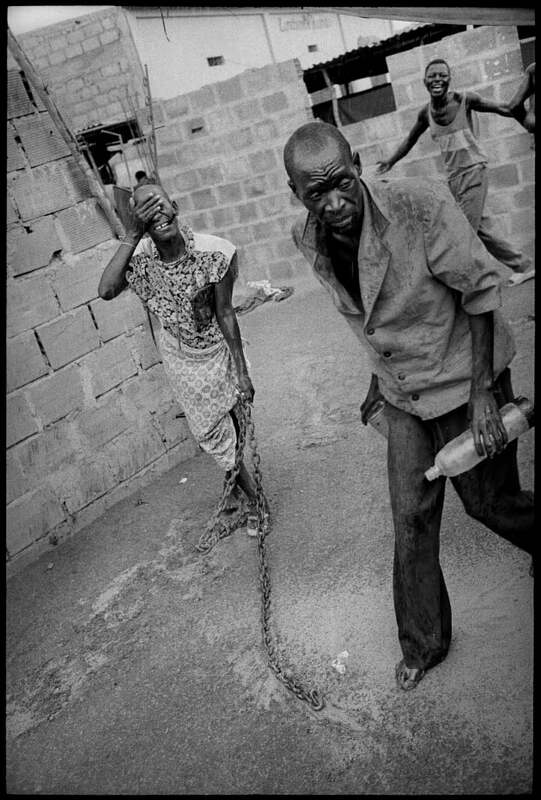 Patients at Papa Kitoko’s mental asylum in Luanda. Angola, 1993. Mixing live scripted and ad lib moments against a backdrop of arresting photographs and film footage from the frontlines, Don’t Look Away compels its audience to question their place in the world and examine memories of significant historic events. In an intimate theatre environment, the photojournalist draws his audience into the stories and events he survived to share, delivering a message of hope for the human spirit. “Don’t Look Away tells us war is wrong, suffering can be immoral and cruel, and yet, the human spirit is unbreakable. I want people to relive some of the stories and events I experienced, to question their own role and memories of these moments and to not forget. We all need to be concerned right now. Don’t Look Away won’t just resonate with Australians; the show will be felt deeply from any audience with a sense of compassion and humanity,” says Dupont. Commander Ahmed Shah Massoud talking on two way radio in his jeep in Faizabad. Afghanistan, 1998. “After my mum passed away, I felt I needed to look into my life and close some doors. That meant going through my archive and taking the journey of a lifetime all over again. I looked back and saw that so many of my photographs had gone unpublished, and I realised I had a visual and written diary cataloguing events over more than 25 years. 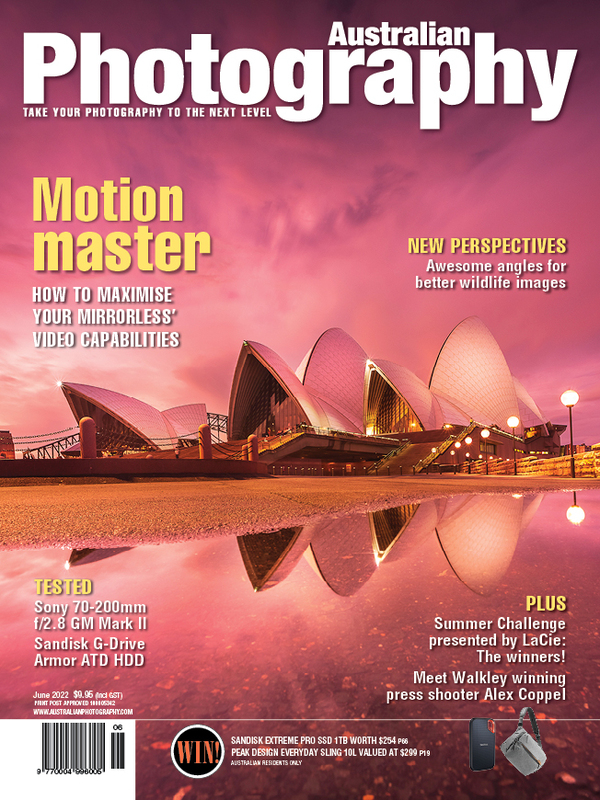 This inspired me to expose myself and tell the unknown stories that I had personally witnessed, which changed my life forever”, says Dupont, a recipient of some of the photography industry’s most prestigious prizes, including a Robert Capa Gold Medal citation, awarded for photographic reporting requiring exceptional courage and enterprise. Canon is calling out to creative individuals to pitch their remarkable, dream projects in a bid to receive support via funding, equipment, technical support and promotion. 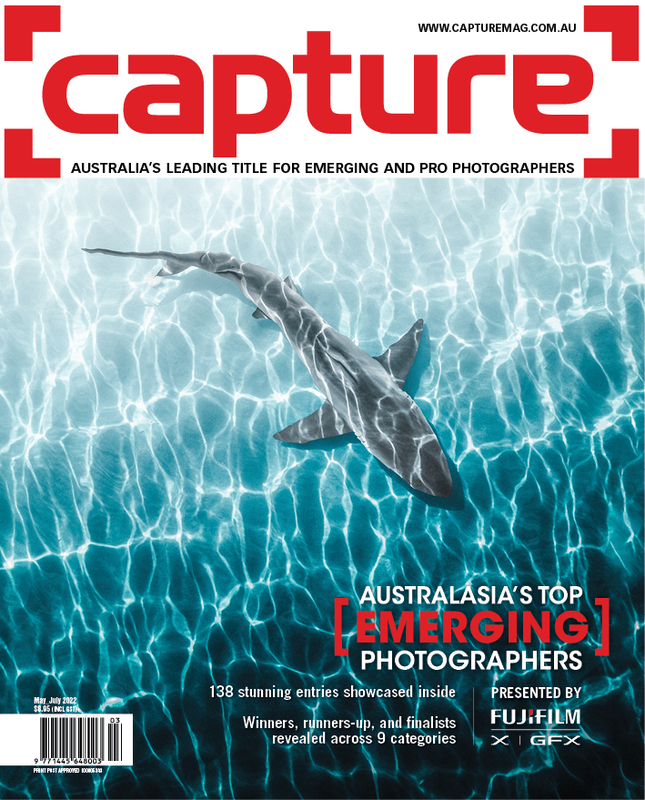 Successful projects are selected by some of the most respected and esteemed members of Australia's professional imaging community. Visit the Show Us What’s Possible website to pitch your idea and see your dream project turned into reality. The show will then continue on a national tour. Based in Sydney, Stephen has over the past two decades produced a remarkable body of visual work; hauntingly beautiful photographs of fragile cultures and marginalised peoples. He skillfully captures the human dignity of his subjects with great intimacy and often in some of the world’s most dangerous regions including Afghanistan, Iraq, Vietnam, Sri Lanka, Rwanda, and much more. His images have received international acclaim for their artistic integrity and valuable insight into the people, culture and communities that have existed for hundreds of years, yet are fast disappearing from our world. 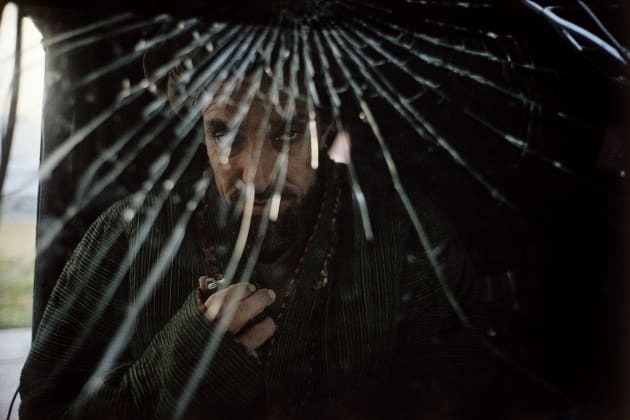 Stephen Dupont’s work has earned him photography’s most prestigious prizes, including a Robert Capa Gold Medal citation and the Olivier Rebbot Award for Photography from the Overseas Press Club of America; a Bayeux War Correspondent’s Prize; and first places in the Australian Walkleys, World Press Photo and Pictures of the Year International. In 2007 he was the recipient of the W. Eugene Smith Grant for Humanistic Photography for his ongoing project on Afghanistan. In 2010 he received the Gardner Fellowship at Harvard's Peabody Museum of Archaeology & Ethnology. Palestinian women grieving during a funeral for a dead young Palestinian man near Hebron. The man had been killed by Israeli security forces during an intifada clash. Israel, 2001. A child is pushed in a cart along the main coastal promenade in Dili as parts of the city go up in flames following the violence and chaos of post referendum for Independence from Indonesia. East Timor, 1999.